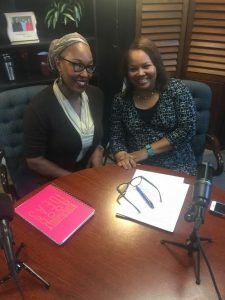 On Monday’s show, Dialogue with Deidre, I interviewed USA Today Best Selling Author Latrivia Welch. She is one of the top authors in the interracial romance genre. If you are my friend then you know her because she is just like a daughter to me and you’ve probably met her. If not, let me tell you just a bit about Latrivia. She is married to Bruce and they have 3 children. 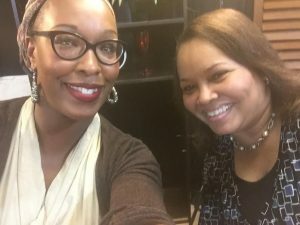 Latrivia has written 24 books, she is the President and CEO of RiverHouse Publishing and she just opened her own public relations firm-Welch PR. GO to the Dialogue with Deidre Facebook Page to see the interview. Her latest book is Gabriel’s Regrets: Book 1 and Book 2 drops on October 15th. Visit www.latriviawelch.com to learn more about Latrivia and all of her books. Let’s keep the dialogue going….read her books and let me know what you think.